A man wakes up in a dumpster. He can’t remember his name or how he got there, but he discovers incredible things about himself: he can stop bullets with his chest, he can bend metal with his hands, and he can fly. 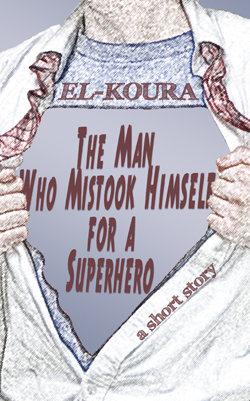 He has superpowers…but is he a superhero?